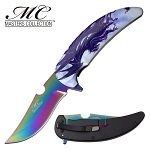 GOT dragon spring assisted knife. 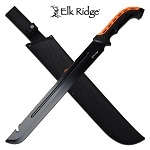 9 inch overall length. 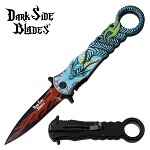 5 inch stainless steel handle with heat transfer dragon art. 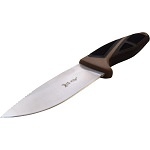 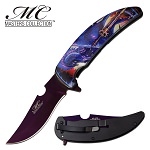 Spring assisted knife with an overall length of 8.25 inch and blade length of 3.75 inch. 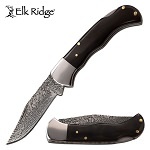 5.25 inch overall open length. 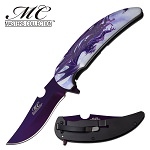 The knife blade is 2.25 inch 3cr13 steel blade. 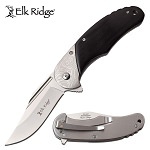 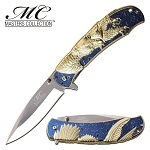 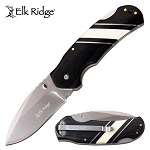 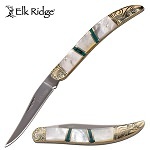 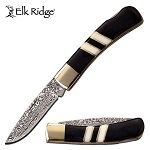 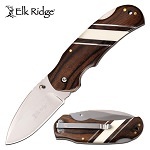 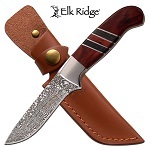 This manual folding pocket knife is 7.75 inch overall open length. 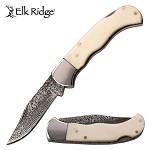 The 3cr13 polished blade is 3.25 inch long.